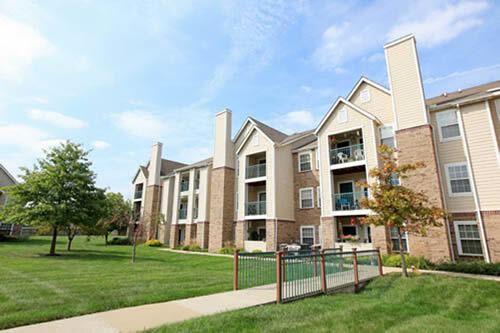 Truman Farm Villas is a 200-unit senior community located in Grandview, Missouri, a suburb of Kansas City. The property consists of 10 two- and three-story buildings, each with an elevator. There are 160 one-bedroom and 40 two-bedroom apartments. 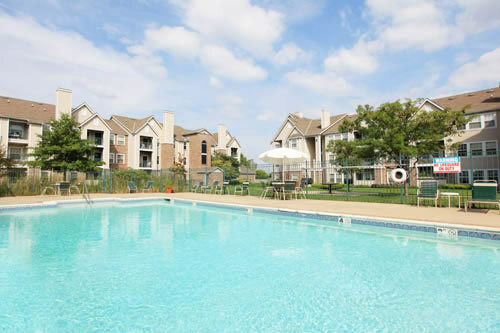 The apartments are equipped with upscale kitchens, walk-in closets, vaulted ceilings and washer/dryer connections, as well as a private patio or balcony. 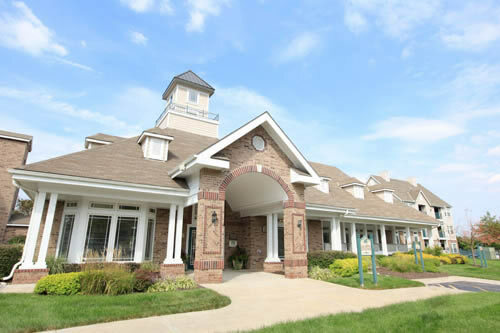 Residents enjoy the benefits of a clubhouse, swimming pool and fitness center. 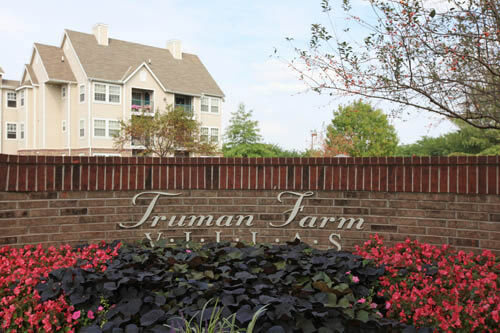 Truman Farm Villas is located int he desirable northern section of Grandview, with close access to employment centers, retail, restaurants and recreation. Just 15 miles south of Kansas City, Grandview was home to President Harry S. Truman, who spent over 14 years there on his 600-acre farm.